Winter nights will not be shadowed by gloom this year. Something gloriously bright and cheerful is here to perk us up during the long hours of darkness. Folded neatly at the foot of our bed are soft rounds of organic cotton, colours intermingling with each other, dark and light shoulder to shoulder. 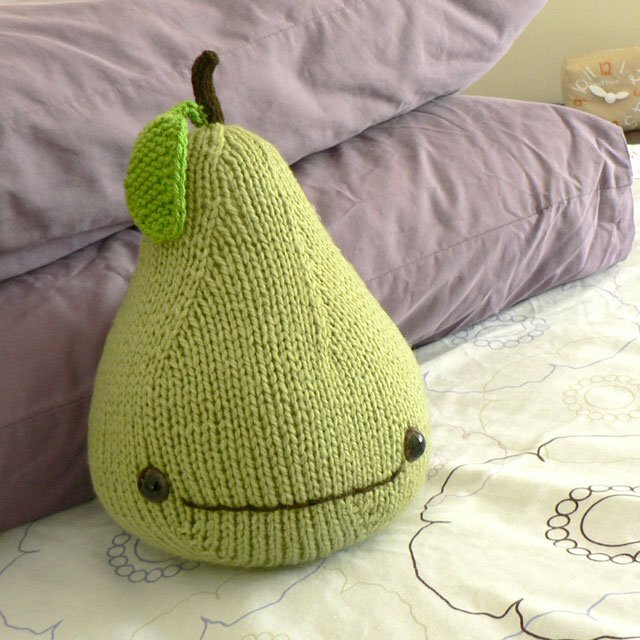 Each stitch crocheted with love and thoughts of being together forever. Its presence brings forth an awakening to the dulled senses brought on by the cold. I want to touch it, feel it and just gaze at it. The blanket beckons me and I’m too weak to just walk away. It has occupied my time and mind for nearly four months. It owns me, as I it. The granny square spread proudly across my bed. I snuggled under the warmth and drifted off to sleep that night. I vaguely remember dreaming of rainbows with puffy cotton clouds above me, as I strolled through a tulip-covered field. Was this colourful dream induced by the sight of the forever blanket just before the lights went out? This is amazing! how long did this take you?? .-= Amanda´s last blog ..Scarf progress – a week on… =-. That is amazing! I cannot believe how awesome that blanket is. I really love the colors. That is a great job. Congrats! .-= P. Tenshi´s last blog ..Show your colors! =-. very nice work… lovely colors… congrats on your accomplishment! .-= Nath´s last blog ..My beautifull ripple =-. .-= janjan´s last blog ..Wandering: A Walk to the Castle =-. Just beautiful!Hubby love it too? Oh, such a sweet post! 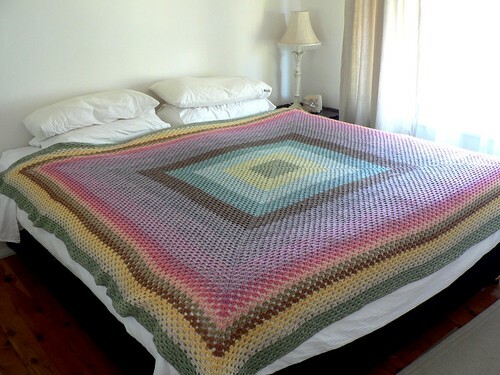 And that blanket is so utterly, utterly gorgeous. Amazing!! .-= Julie´s last blog ..Modification Monday: Harriet =-. wow- it turned out beautiful! I can imagine the time you put into this. It looks like it was well worth it. .-= Cami´s last blog ..Ask… and Ye Shall Receive. =-. .-= linda´s last blog ..TGIF and Handmade Little Black Books =-. WOW! You are one talented woman! I love the colours, they are so subtle and pretty. That’s one amazing blanket. So lovely! I am intrigued how it manages to be cheerful and restful at the same time. 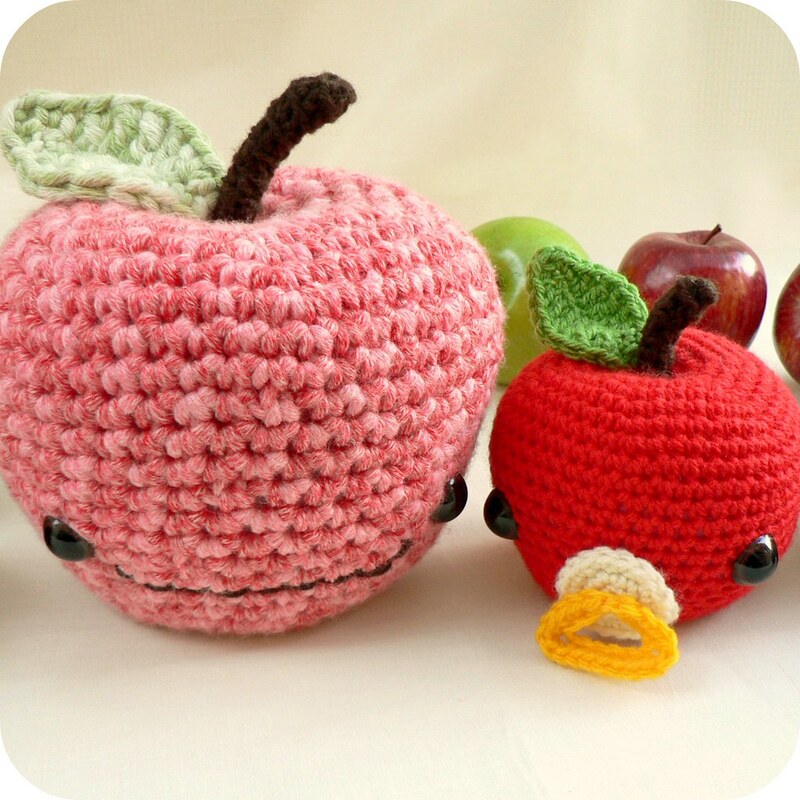 .-= Susan´s last blog ..Frogs, FOs and Yarn =-. .-= Maria´s last blog ..Oops – I forgot to say thank you =-. Just beautiful! What an heirloom. .-= Lara´s last blog ..not quite enough =-. Gorgeous, and it looks like you got it to be just the right size too. .-= Cath´s last blog ..Connecting =-. 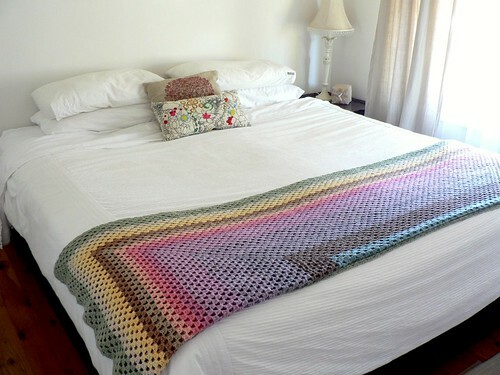 Your Forever Blanket is beautiful, love it, love the colours!!! Well Done Salihan! So lovely! Very well done! 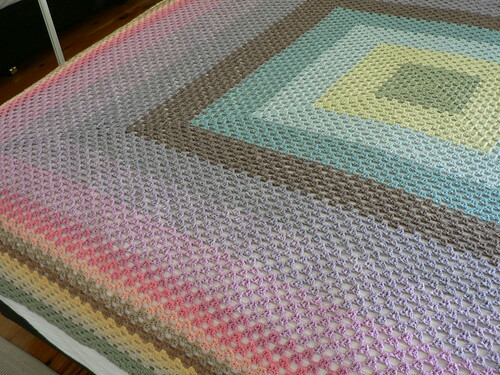 I’m just about done with my big granny (not this big, though! ), and it takes FOREVER to get around those last rows, huh?! Whoa man. .-= Kimberly´s last blog ..Roasted Tomato Soup =-. I’m in absolute awe of your blanket! Simply amazing! .-= Nadine´s last blog ..Caucasian baby of unknown gender =-.